Famous for his tenure with the Pittsburgh Symphony Orchestra, William Steinberg was already an important conductor before he left Germany. 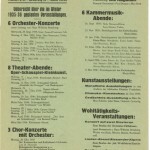 At the Frankfurt Opera, Steinberg had conducted the premiere of the first 12-tone opera, Arnold Schoenberg’s “Von Heute auf Morgen.” The story of this premiere can be traced through an affidavit signed by Arnold Schoenberg regarding the premiere that is in the papers of the musician and lawyer Max Kowalski in the papers of the LBI. When the Nazis seized power in 1933, they began restricting Jews from public life, and Steinberg lost his job at the Frankfurt Opera. Confined to operating within the Jüdischer Kulturbund (Cultural Federation of German Jews), Steinberg continued nevertheless to work with many of Germany’s best classical musicians. 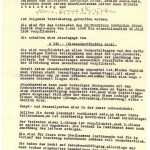 In a letter to Emmy Rubensohn dated February 8, 1935 in the LBI Archives, Steinberg Rubensohn for her help in organizing a Kulturbund performance in Kassel and mentions his work on a production of Die Fledermaus. 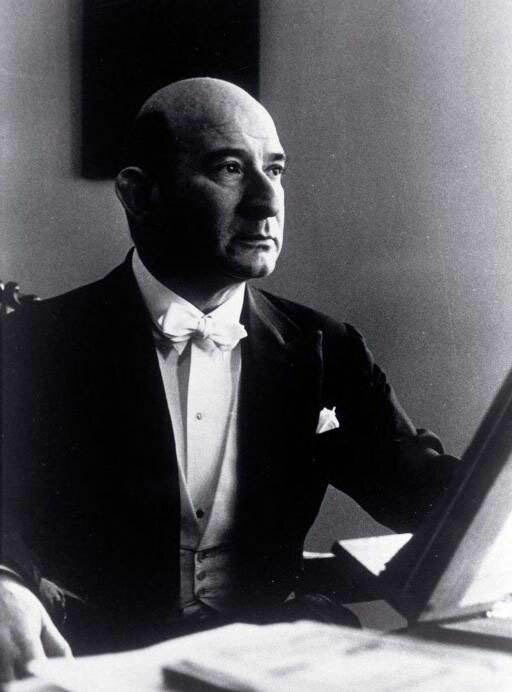 Steinberg went to Palestine in 1936 and became the first conductor of the Palestine Symphony Orchestra, a forerunner to the Israel Philharmonic Orchestra. He came to the United States in 1938, where he eventually became conductor of the Pittsburgh Symphony Orchestra, an ensemble that fellow émigrés Otto Klemperer and Fritz Reiner had established as one of the finest and most “European” sounding orchestras in America. 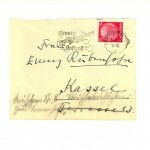 In a letter to Emmy Rubensohn dated February 8, 1935, Steinberg thanks her for her help in organizing a Kulturbund performance in Kassel and mentions his work on a production of Die Fledermaus. Signature page of Drucker’s contract with the Rhein Main Jüdischer Kulturbund. 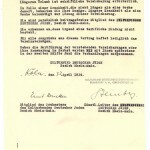 Ernst Drucker’s Contract with the Jüdischer Kulturbund, signed by artistic director William Steinberg in 1934.